I shared this over on my instagram but wanted to share it here on the blog too as I know so many of you have been faithfully (and kindly) reading for years and praying for me. Today was truly a beautiful full circle day. 5 years ago today I was told by a well-known doctor that they had no idea on how to help me or what was wrong with my broken & failing body that was spending more time in the ER than anywhere else (within the next three months I would be diagnosed with Advanced Late Stage Lyme Disease & Cancer among other health issues). 3 years ago I had been with my current medical team for almost 10 months & was starting to SLOWLY begin the long process of healing (despite some set backs in the beginning of the month). 2 years ago today I was starting a new treatment round with my PICC line that was very intense & finally able to eat more greens again. And last year, well last year on this date my mom & I drove by this mountain & I cried in the car (still not able to drive) believing that all of my dreams, including learning to ski would never happen. .
Today - I wept for another reason. I took my first of many ski lessons to come. You sometimes have these dreams & bucket list ideas & you wonder if the reality will meet the experience. This was BEYOND what I could have imagined. I already can't wait to go back. Getting to this stage of the healing journey...able to start to follow dreams & long awaited moments like these leaves me speechless. .
You may not see them but behind this experience are literally hundreds of people who have made this moment possible. My amazing parents, siblings, & family who have constantly cheered me on, the friends who have walked into the dark hours, the loved ones who have helped me re-write the darkest days into hope, each of you who over the years have given financially to pay for treatment, my main medical team, & the hundreds of nurses & doctors who have each played a part in helping me get to this point. Words can't describe how I love each of you. As I continue to move forward with treatment & balancing this new stage of healing & life I will always thank God for each of you every single day that I breathe. 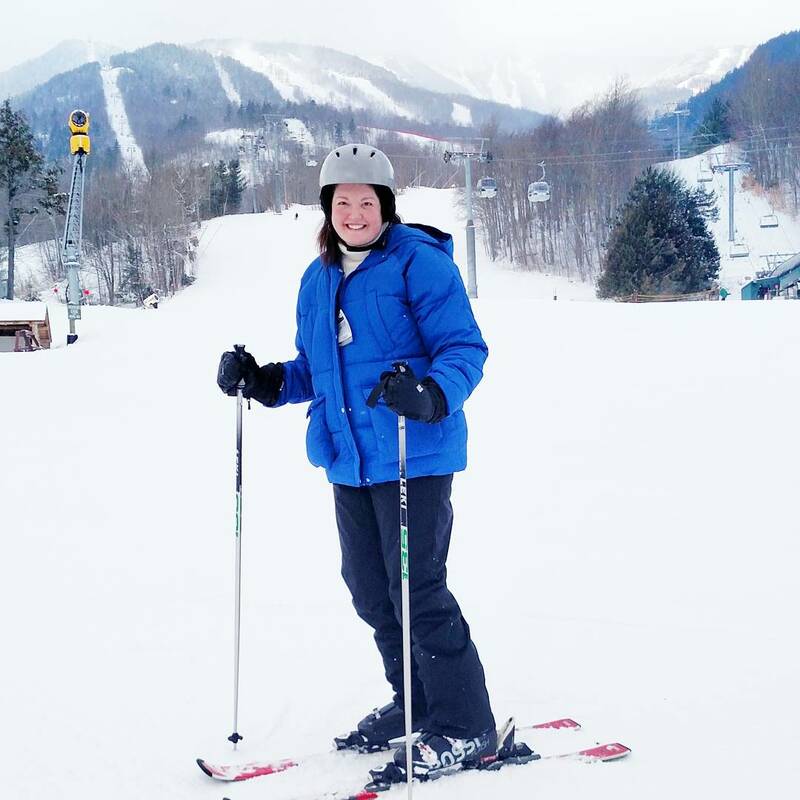 And to Whiteface mountain- Thank you for making this possible with the amazing adaptive program & to my instructor Kevin... Thank you!! Today was truly a beautiful full circle day in the healing journey.